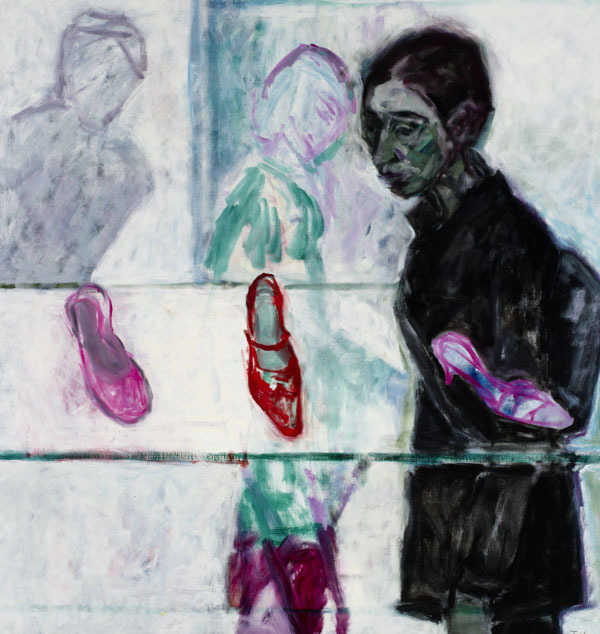 Julie Held was born in London, the daughter of German-Jewish émigrés, and trained at Camberwell School of Art (1977-81), followed by a post-graduate diploma at the Royal Academy Schools (1982-85). 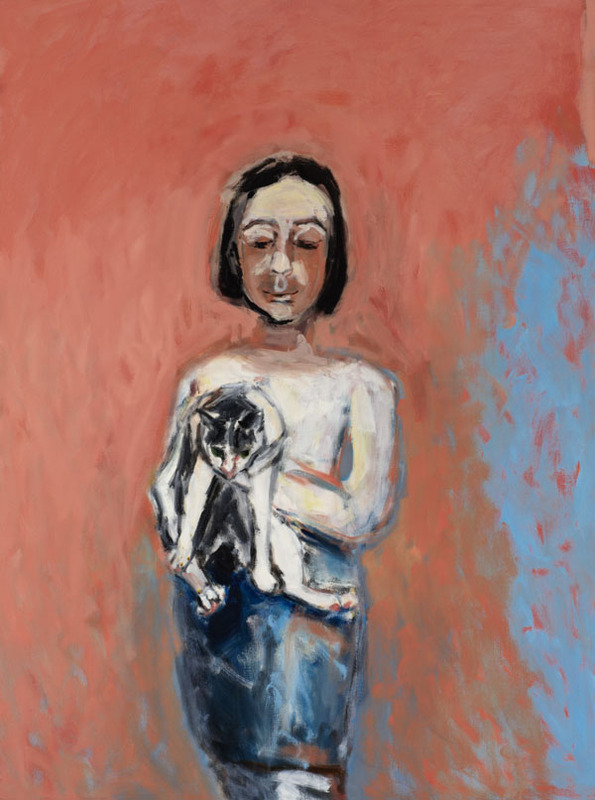 She is the recipient of a number of awards including the Picker Fellowship, Kingston Polytechnic, where she had her first solo show in 1982, The Brandler Prize in 2002, and her painting “Girl with a Cat” was purchased by Ben Uri Jewish Artist of the Year Award in 1991. She held a solo show at Ben Uri in 1996, followed by a joint exhibition with Shanti Panchal, “Regard and Ritual”, in 2007. She has also held solo exhibitions in Prague, Leipzig and Hamburg. 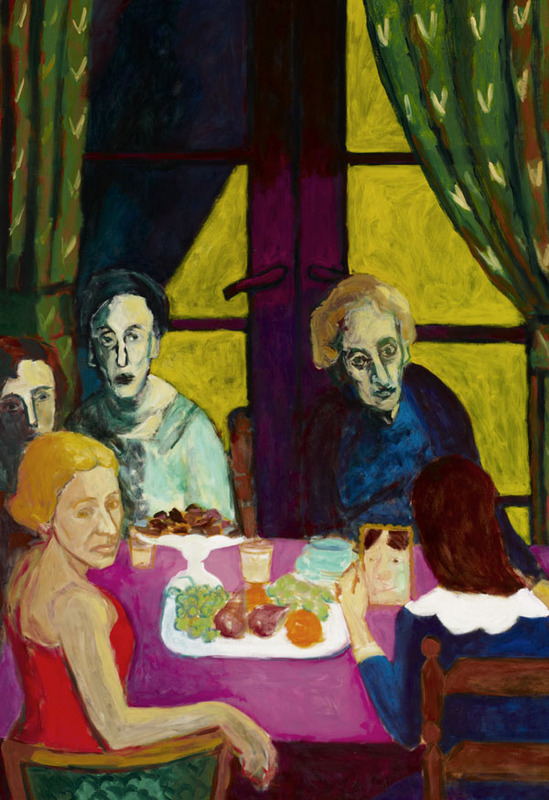 More recently, her solo show “Living London” was held at Eleven Spitalfields Gallery, London (2014), followed by a joint exhibition with her former tutor Tony Eyton (2017), and a further solo exhibition at the London Jewish Culture Centre (2015). She regularly exhibits at group exhibitions including the Royal Academy summer exhibitions, The Jerwood Drawing Prize, The Threadneedle Prize and the B.P. Portrait Award. Held has also taught at the Camden Institute, the Barnet College of Further Education and the University of Wolverhampton and is now a visiting lecturer at the Prince’s Drawing School in London. She was elected a member of the Royal Watercolour Society in 2003 and is also a member of the London Group. Her work is in collections including Nuffield College, Oxford University; The Usher Art Gallery, Lincoln; the Open University; and the Ruth Borchard Portrait Collection.